Governor of the Eastern Caribbean Central Bank (ECCB), Timothy Antoine is reassuring the region that the ECCB has no intention of eliminating the use of cash. 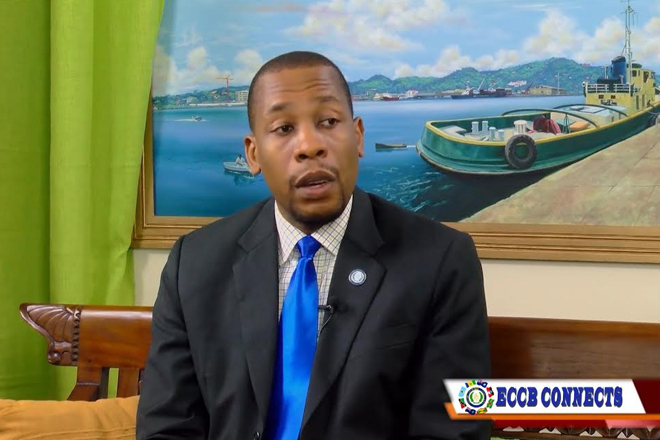 In a recent message on the Bank’s “ECCB Connects” YouTube page, Governor Antoine said the ECCB is however committed to reducing the use of cash and cheques usage because these payment methods are costly and slow. According to the Mr. Antoine , is indisputable that the costs of cash services, including transporting, storing and securing, are extremely high and these costs are passed on to the consume. He said that while the bank is committed to reducing excess cash and cheques usage, small businesses are faced with the burdens of cost inefficiencies such as extreme credit and or debit card charges that limit customer incentives. The ECCB said that more must be done to reduce these burdens that limit the business’ ability to offer customers discounts due to the cost being paid to provide card services. He said that the ECCB is currently seeking solutions to help remove some of the current “financial frictions”.